Himachal Pradesh is considered to be one of the most preferred destinations among the honeymooners, as it is abound with amazing natural beauty and a pleasant weather. Chail is a hill station in Himachal that not only offers couples, some excellent places to visit but is also a perfect destination for adventure enthusiasts. One of the best places where couples can spend some memorable moments in the midst of lush green surroundings is Rajgarh. It is also well-known among many tourists as the'Peach Valley', and one can find vast expanses of Pine, Fir and Deodar forests while touring this region and its surrounding areas. It comes under the Sirmaur district and is located at a distance of about 40 kilometres from Solan. Most of the people inhabiting Chail are very religious and devotees of Goddess Durga and Lord Shiva. Tourists visiting the Habban Valley can also cover the Baru Sahib Gurdwara, which is located at a beautiful spot on the banks of the Giri River tributary. There is hardly a hill station in India with such a beautiful spot. Another great place to be in is Haripurdhar, which is close to Rajgarh and houses the popular Bhangyani Devi Temple. The deity Bhangyani Devi is believed to be the sister of Lord Shirgul. While travelling to Haripurdhar, the tourists interested in trekking can camp at Nohradhar. 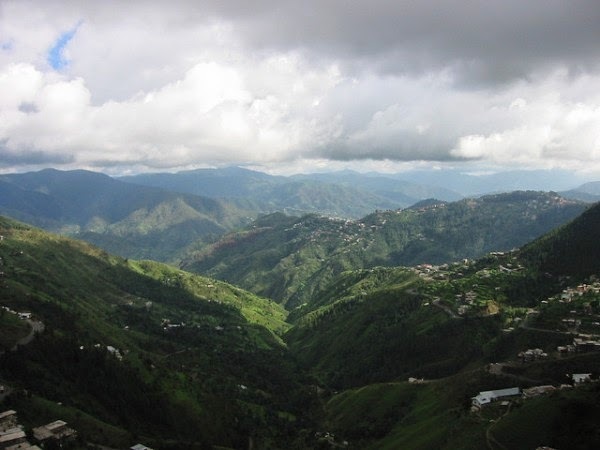 People who are planning a trip to Chail also need a good place to stay which offers them the convenience of visiting all the popular spots at this hill station. Most of the well-known resorts in Chail offer comfortable accommodation in the form of tastefully designed rooms that are fully equipped with modern facilities. Among the other amenities atn these resorts, the tourists can benefit greatly from the adventure trips that are arranged for the guests.